Our goal is to keep your animal as healthy and mobile as possible. 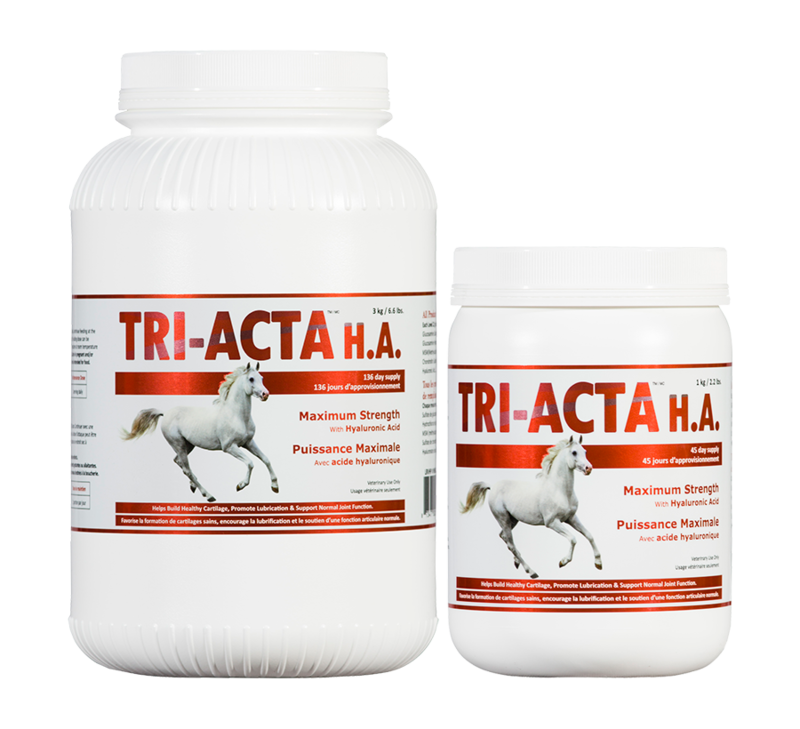 TRI-ACTA and TRI-ACTA H.A. premium health supplements have been specifically designed to provide a proactive approach for optimal joint health. Take a proactive approach to your pet’s health. 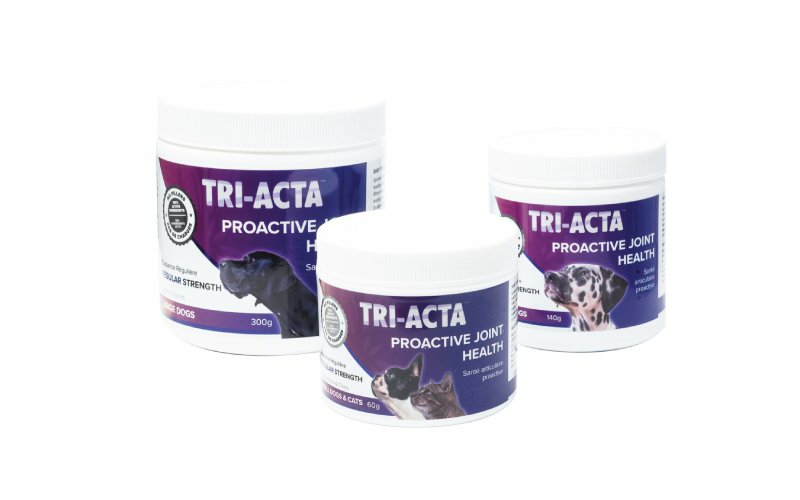 Adding TRI-ACTA to your pet’s daily diet can help them live happier, more active lives. Prevent joint and bone damage and help them recover more quickly from injuries that affect their mobility. See what Integricare products can do for your pet’s overall health. Specifically designed to provide a proactive approach to optimal equine health. Add Integricare products to your horse’s daily diet to prevent joint injury and damage, and help them perform to their best ability. See what Integricare products can do for your horse’s overall health.